The Rounded Corner: Sending or Selling? 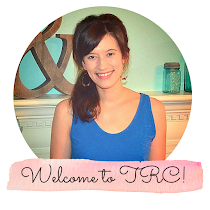 Most of the time mom and I make cards strictly for our Etsy shop (check out the link to our shop at the top right corner of the blog and follow us here on TRC's blog via Google Friends Connect)! Well, recently there have been several birthdays and a few engagement, baby, and wedding cards that I've wanted to make. But I have a hard time keeping up with everyday tasks, like getting to the coffee maker in the morning. Ahh, that's probably the most important part of the day. Making cards, decorating, playing the piano and reading the Bible and articles has been very therapeutic. I'm seeing some progress with this new treatment plan! So, I'm able to read and write a lot better. Hallelujah! I mentioned making cards earlier and that it's a challenge sometimes. Well, here are two of the cards I made that weren't sold but sent. These cards can be replicated if you'd like. Just go to our Etsy shop and send a custom order request. Leave a comment on this post if you have questions. For this card I used the Cycle Celebration stamp set. All of our cards are made with fabulous products from Stampin Up! I just love this bicycle! This card was soooo fun to make! 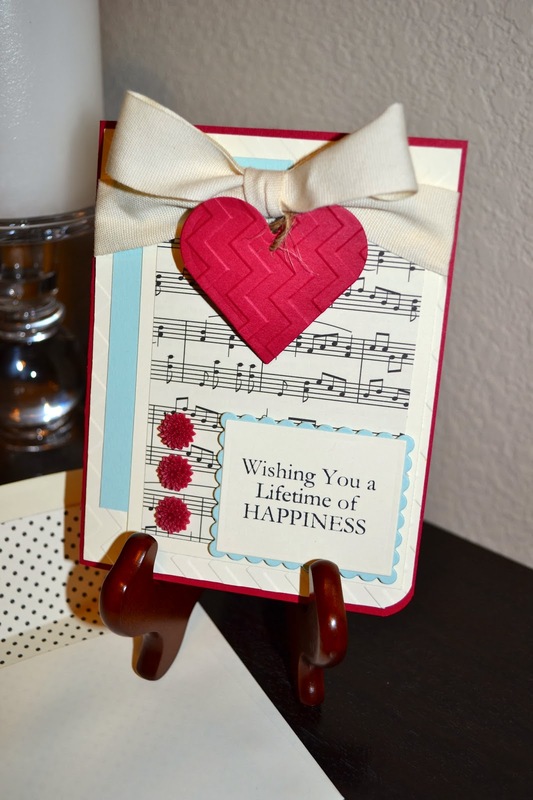 I just love this music paper from Stampin Up! and the dahlia embellishments AND the big bow (so girly:). The sentiments are from the One in a Million stamp set.